Pokémon Is Making A Nostalgic Return To Cinemas This November With Pokémon: I Choose You! A special two-day event you don’t wanna miss! 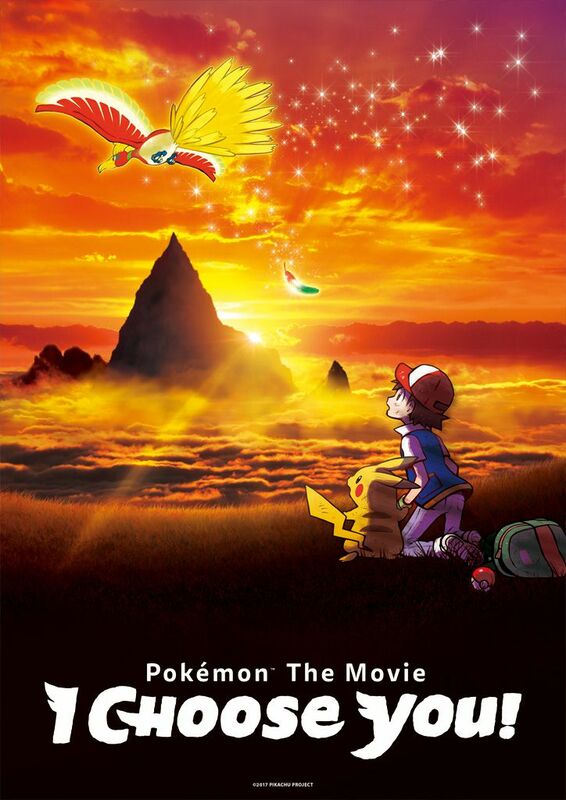 The Pokemon Company has announced that the beloved movie Pokemon: I Choose You!, will be coming to select cinemas for a special two-day event in cinemas worldwide. The movie is celebrating its 20th anniversary this year, making the re-run more specials for longtime and new fans. For those unfamiliar with Pokemon: I Choose You!, the movie unravels the story of Ash Ketchum. Similar to the anime adaptadion, Professor Oak gives Ash his iconic Pikachu as he journeys to become a Pokemon master. Although unlike the show, instead of Brock and Misty following Ash in his journey throughout the region, trainers Verity and Sorrel follow him through the region of Kanto. The movie is releasing this November 5th and 6th in cinemas through Fathom Events, though ticket sale dates have not been announced. In the meantime, we’ll keep an eye peeled and let you know when tickets go live. Will you be catching the movie at the big screen this November?